What about Korea? Have you ever been to this Asian country? It has a plenty of fantastic monuments. If you love Korea and the Asian places, travel to this fantastic country, and enjoy the most beautiful sites in Korea with your family and friends, to change the routine and have a nice journey. So, pick up the top 10 best places in Korea. 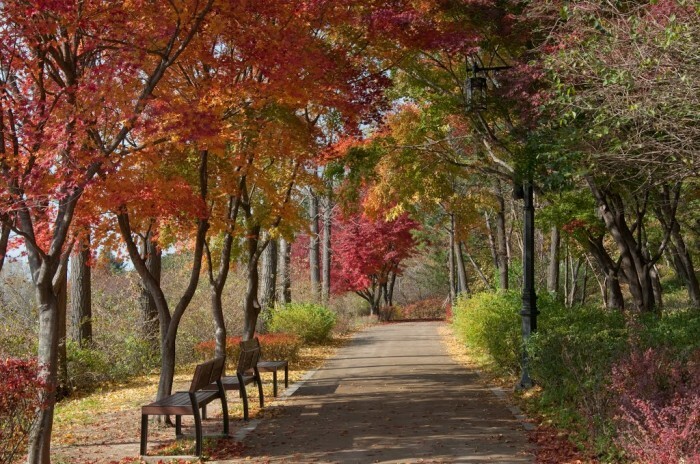 Namsan Park is a public park preserved by the government. 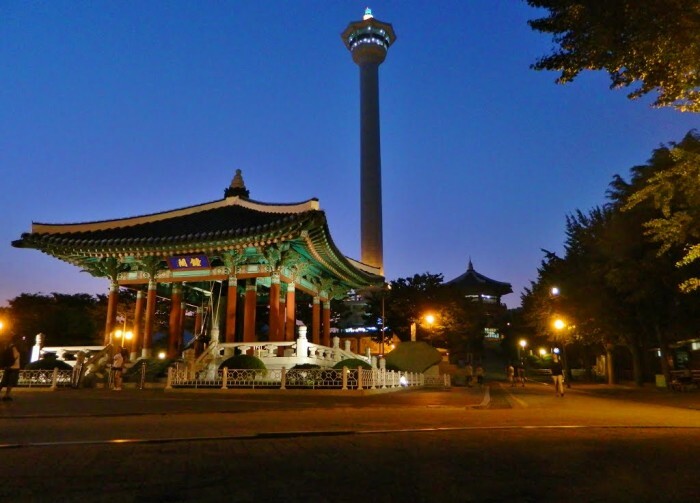 It is a famous place for a panoramic vision of Seoul. It is the spot of a smoke station that was piece of an emergency communication system throughout the prior eras till 1985. Namsan shows an unusual demonstration. 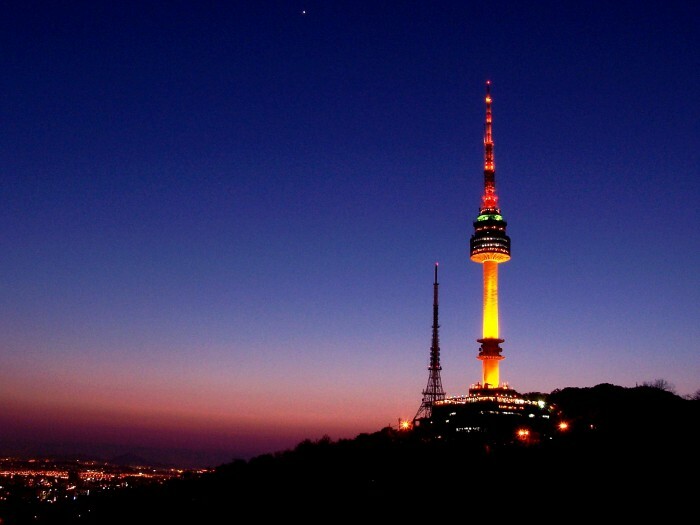 It is an observation tower that is placed on Namsan Mountain in the heart of Seoul, South Korea, being the uppermost point in Seoul. It is built in 1969 costing about $2.5 million that was opened to the public in 1980. The tower includes observatory room, museum and open hall. 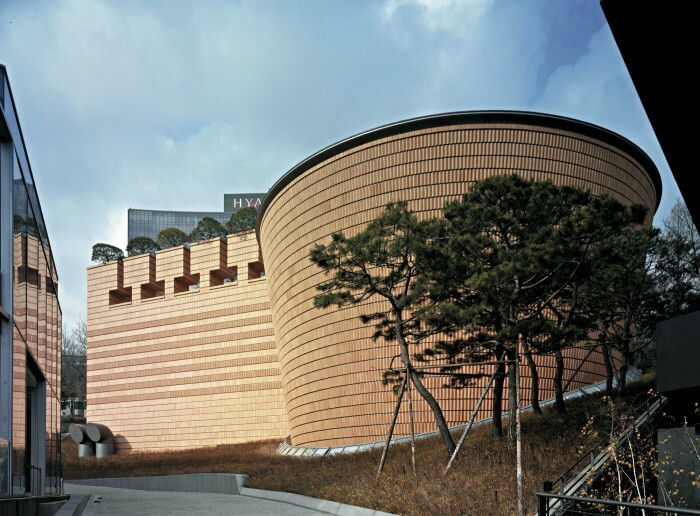 It is a museum in Seoul, South Korea, administrated by the Samsung Foundation of Culture. It includes two parts which are house traditional Korean art and that of contemporary art. The designer of the first museum by Swiss architect Mario Botta and of the second one are the French architect Jean Nouvel as well as Dutch architect Rem Koolhaas. It is a Confucian shrine allocated to the maintenance of memorial services for the dead kings and queens of the Korean Joseon Dynasty. The UNESCO stated that the shrine is the oldest majestic Confucian shrine and the ritual ceremonies are still a tradition based in the 14th century. The primary buildings of the shrine were built in October, 1394, the year when the first king of Joseon Dynasty travelled to Seoul. It is a park sited in Busan, in South Korea, including Busan Tower which is 118 meters high. Yongdusan Park embraces the statue of Yi Sun-sin, who is Korea’s naval hero, lived in the 16th century. Moreover, it also has the Museum of World Folk Instruments, which is placed in two buildings and has exhibits of a range of musical instruments. It has another name of Diamond Bridge. 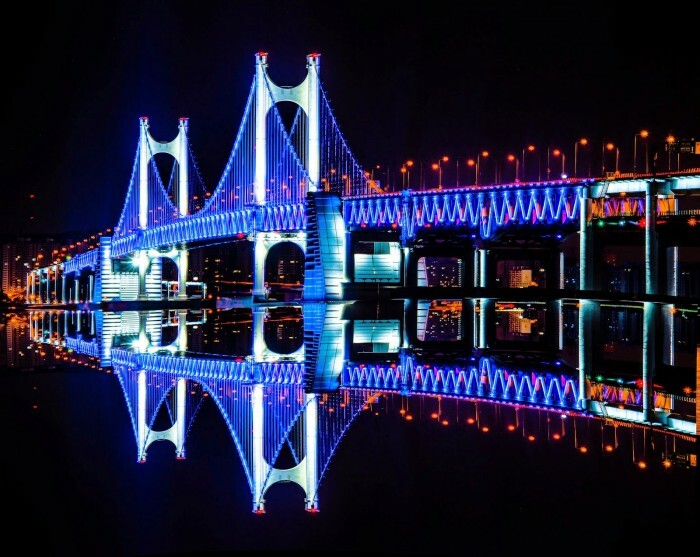 It is a suspension bridge, which is located in Busan, to connect Haeundae-gu to Suyeong-gu, covering a whole spanning of 7,420 meters. 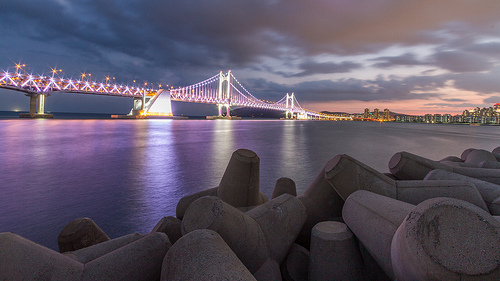 Thus, it is ranked the second longest one in the country following the Incheon Bridge. 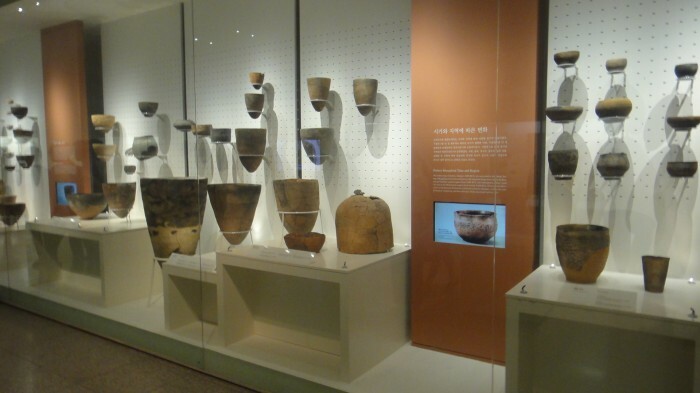 It is a national museum established in Korea in 1945 and is the cultural institution that represents Korea. Many studies and researches are carried out there in the fields of archaeology, art, constantly raising a plenty of exhibitions and cultural programs. Since relocated to Yongsan District in 2005, the Museum has been visited by 20 million visitors. It is the highest mountain in the Gangwon Province, South Korea. 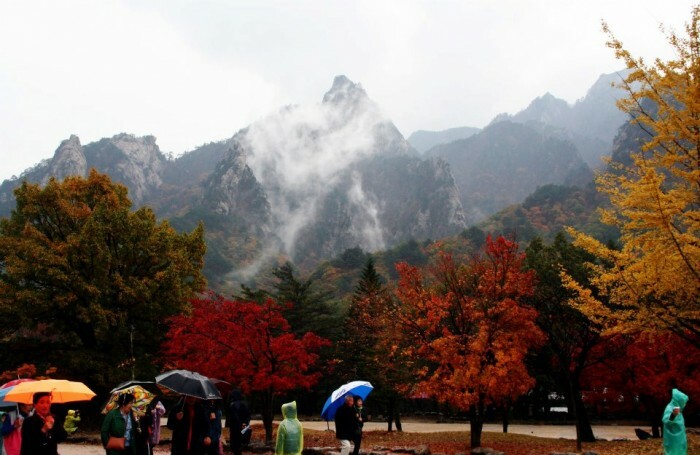 It is situated in a national park near Sokcho. Following the Hallasan volcano on Jeju Island in the south, Seoraksan has become the third highest mountain peak in South Korea. 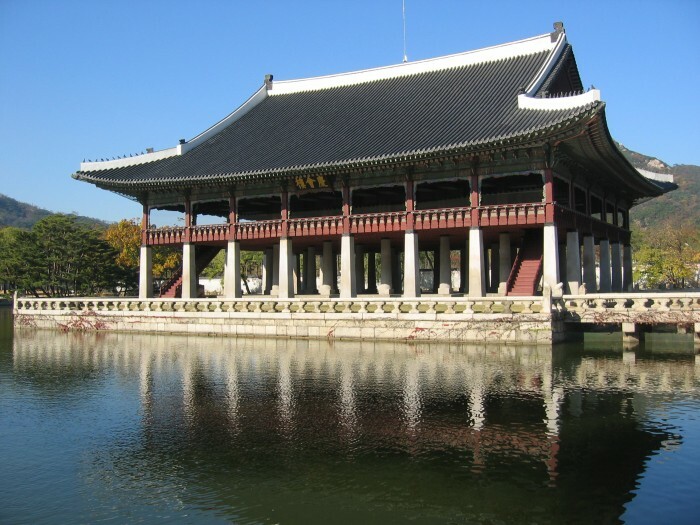 It is Gyeongbok Palace which is the key royal palace of the Joseon Dynasty. 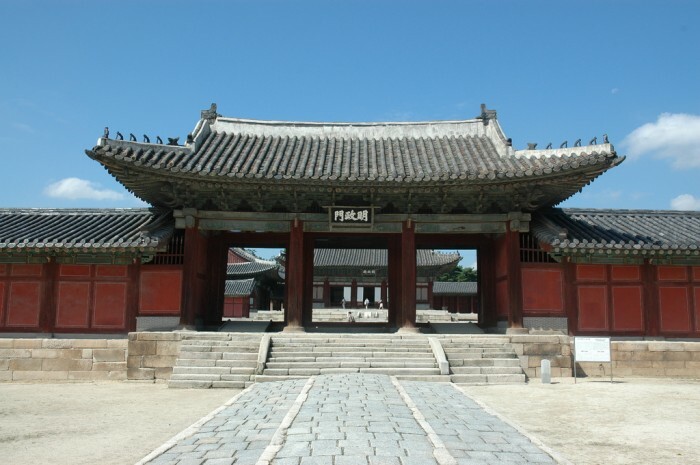 The palace was built in 1395, it is the biggest of the Five Grand Palaces built by the Joseon Dynasty. Gyeongbokgung continued to be the main palace of the Joseon Dynasty till worn out by fire during the Imjin War and left for about three centuries. It covers about 0.99 km² and is a commercial area; it is one of Seoul’s key shopping and tourism districts. 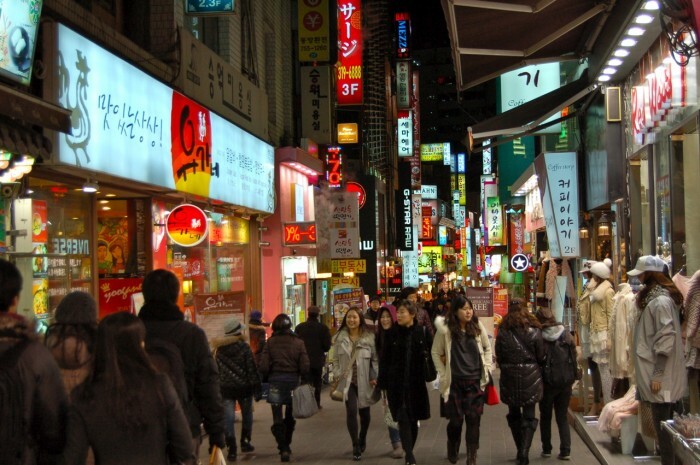 In 2013, Myeong-dong was ranked the ninth most costly shopping street in the world. This region is famous for its two historically noteworthy places (Myeongdong Cathedal and the Myeongdong Nanta Theatre). Book a journey to Korea now.